An interview-based play spanning two communities on opposite edges of North America: Juneau, Alaska and Deer Isle, Maine. Dear Fish compares and contrasts policy, indigenous subsistence practice, and family vocation in the North Pacific and North Atlantic, and it reveals the heart and history that bind the community members who spend their days trawling and trapping. 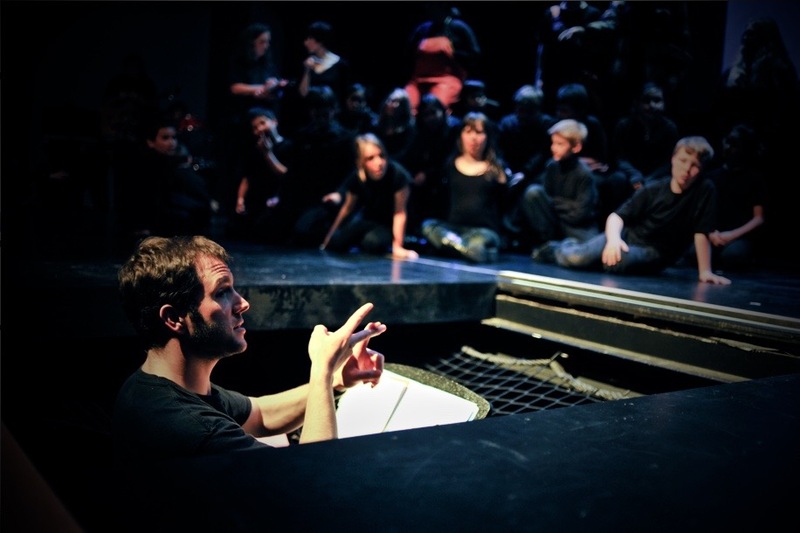 Director, lead interviewer, and lead teaching artist: Ryan Conarro. An interview-based play directed and facilitated by Ryan Conarro, spanning two communities on opposite edges of North America. 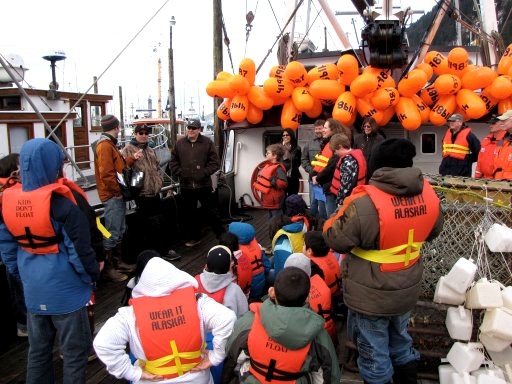 After two years of collaborative community interviews and story circles, young people in Juneau, Alaska and Deer Isle, Maine re-tell the stories of the fishermen who make their livelihoods and create community around and among them. DEAR FISH compares and contrasts policy, indigenous subsistence practice, and family vocations in the North Pacific and North Atlantic, and it reveals the heart and history that bind the community members who spend their days trawling and trapping. Commissioned by the Kennedy Center Partners In Education Program – Juneau Arts & Humanities Council and Stonington Opera House. Presented at the Reach Performing Arts Center, Deer Isle, Maine, Feb 2011; and at Thunder Mountain Auditorium, Juneau, Alaska, May 2011.